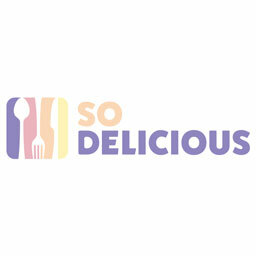 Taco Bell recently invited us over to their test kitchen to try a top-secret new dessert they plan to release. That said, here are our own photos of the new Cap'n Crunch Delights going into test immediately. 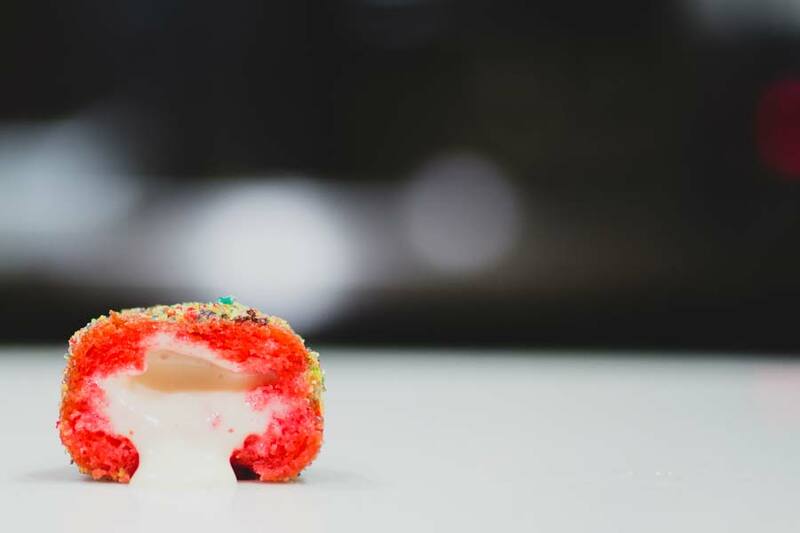 Made with Cap'n Crunch Berries cereal and a warm, gooey milk icing, the Delights are the newest addition to Taco Bell's dessert lineup. We took intimate steps to get familiar with the sweet new product. 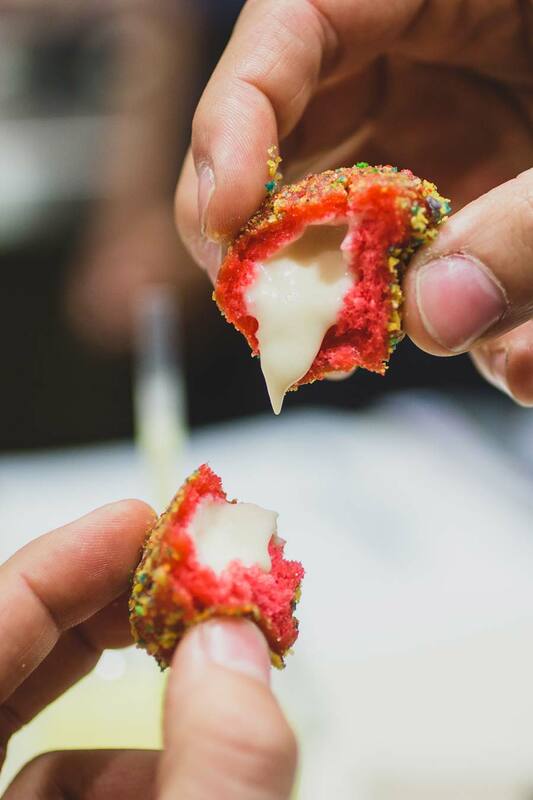 Essentially a deep-fried ball of sweet dough, the Delights are filled with the sugary cream and dusted with more Cap'n Crunch. 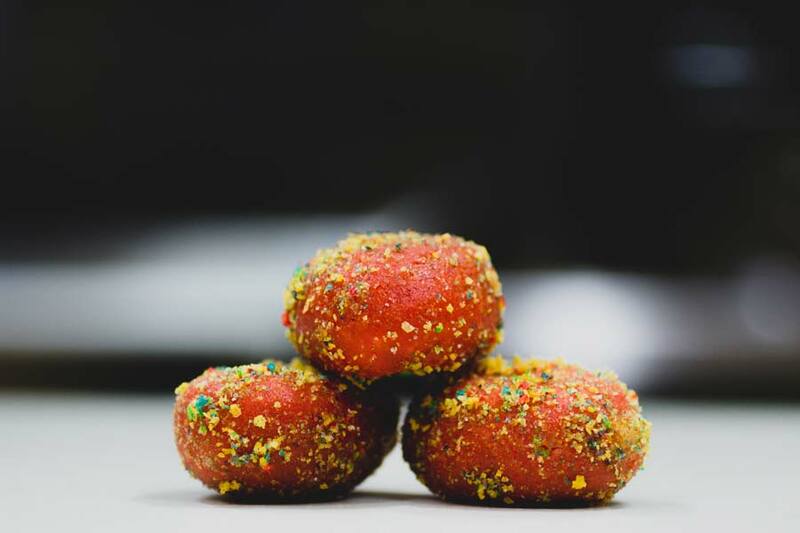 The Cap'n Crunch Delights will be available for purchase at units in Bakersfield, California in sets of two for $1 or a dozen for $4.49. Needless to say, we were sticky with excitement.